Are you thinking that blogging is just about writing? If yes, then you are thinking wrong. 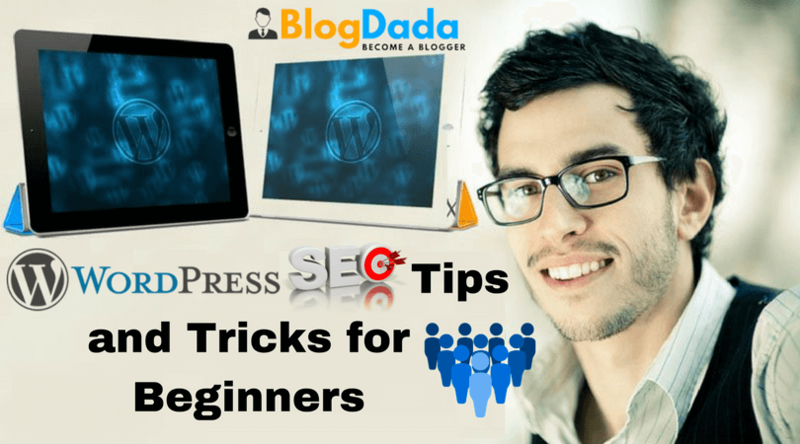 Read Here – How to write SEO friendly blog posts? Being a free and open-source content management system, the users of WordPress are increasing with each passing day. It was introduced back in 2003, and since that time it has taken the world by storm. The reason behind its success is that it’s simple to use and quite flexible, that gives the opportunity to individuals to run their blogs effectively and businesses who want a simple yet powerful website to connect with their customers. There is no doubt that in good blogging write with best cms for blogging and more. But it is not the only thing that a blogger do. There are many steps that you have to cover before writing every single topic for a successful blogging career. 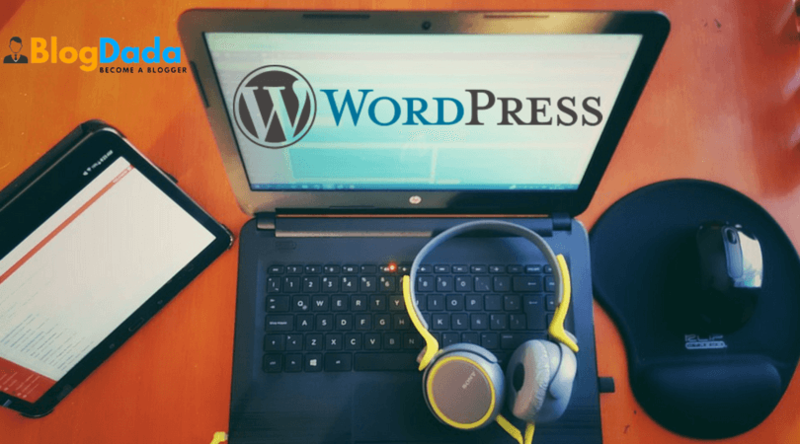 Rather than spending vast sums of money unnecessarily, you can use WordPress.com to create a website of your choice, which represents your business in the best way possible. There are hundreds of WordPress themes, and you can pick the best one that suits the appearance-related requirements of your website. In today’s time when the world has gone completely digital, content that’s created for your blog and website remains the most valuable marketing tool. 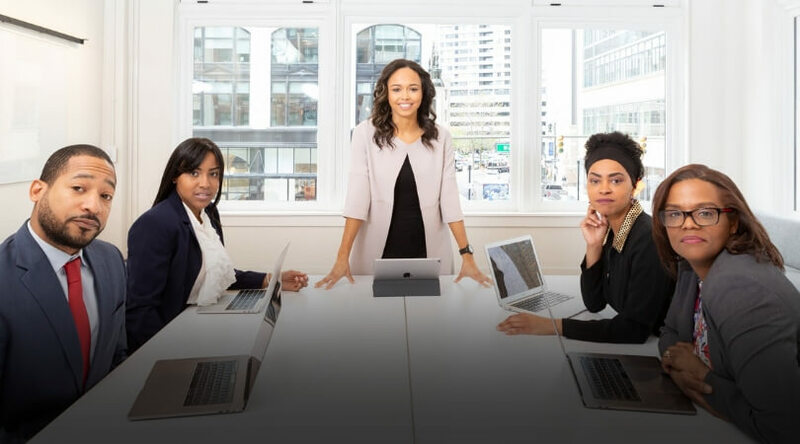 Content marketing remains a highly important part of digital marketing, which helps businesses to reach millions of customers and share their success stories and the information related to their products and services with them. 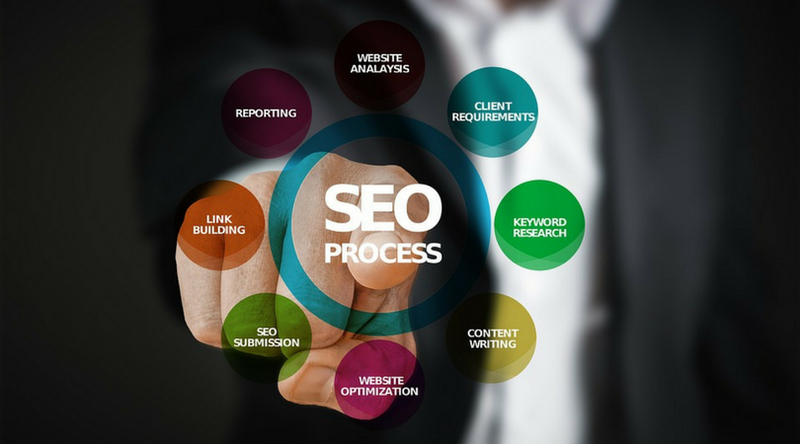 Nowadays, companies prefer to hire SEO services to increase the visibility of their websites on the search engines, and they get amazing results due to it. There are plenty of digital marketing firms across the world which provide quality SEO services to their clients which help in the growth of their business. These firms also provide content development services, wherein they offer quality articles and blog posts. If you are struggling to produce search engine friendly posts for your WordPress website, here’re some helpful tips for you How to write SEO friendly blog posts. To add quality in a blog post you have to do lot of research, find profitable and shareable topics with keywords. Then write the article around those Keyword Research and also use LSI keywords. Then you write an optimized post which is not only optimized for search engines but also feed the reader with really helpful information. 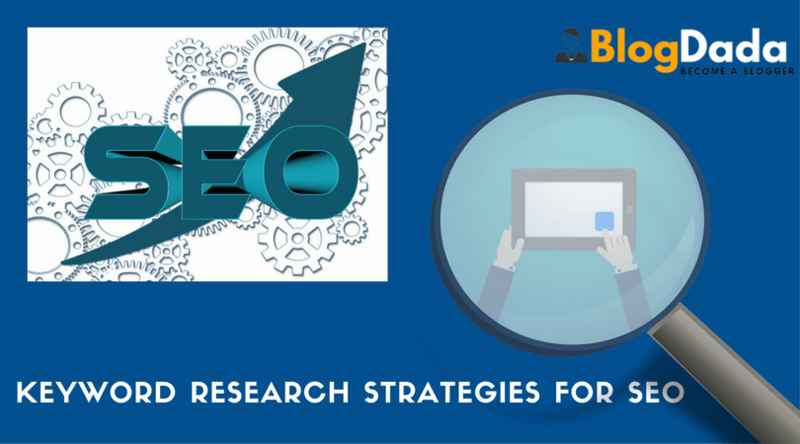 These days every professional blogger and content marketer focus on SEO to optimize blog posts according to the factors that search engines consider in order to rank the blog posts. It is also helpful to bring traffic to the old posts. 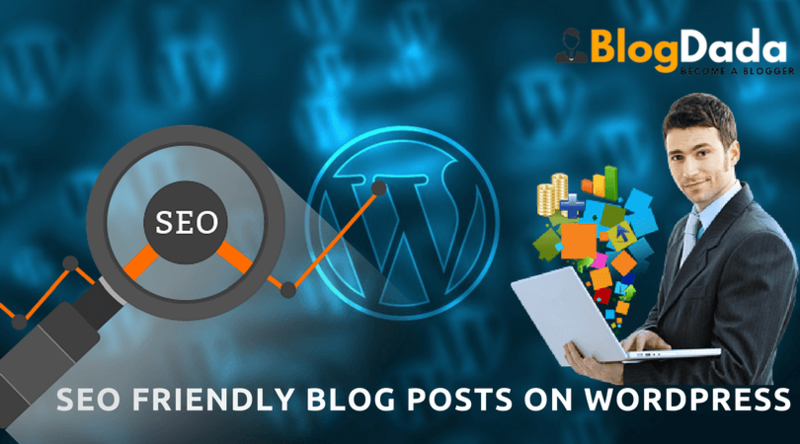 If you have a blog on WordPress, then you can very easily write SEO friendly optimize your blog posts learn blogging online. Today I will share how you can write SEO friendly blog posts on WordPress by considering some of the really important factors. Whenever you write an article for your WordPress blog or website make sure that you use a highly attractive title that gives a gist of your post. In other words, if your title is unable to give a hint to the readers regarding what’s contained in the post, then it evidently fails to serve its purpose. In that case, you need to replace your existing title with a new one that explains everything about the post. If the visitors find your title interesting, they will surely read the entire post. Adding keywords in titles can help you reach all the potential users, who are looking for similar content over the internet. Therefore, if possible do add keywords in your titles, so that you can reach maximum people. Another important quality of an SEO friendly website is that the meta title also contains the keyword. If you fail to add keywords in meta title, then you won’t be able to achieve hundred percent results. Your meta title plays a great role in how search engines like Google display your content in search results. There are many bloggers who do not understand the difference between Meta title and Blog Post Title. Blog Post Title: Blog post title is the title which actually visible to a reader when he visit your blog. Meta Title: Meta title is for search engines. It always shows in the search engine results. If you do not specify a Meta title and in that case, search engines treat post title as a Meta title of your blog post. When writing a blog post title you must optimize Meta title, make sure that you use keywords. Google has recently cleared that title should not exceed 66 characters. If you want to increase your search engine rankings, make sure that you add quality meta descriptions to your post. The Meta description is nothing but a 160 character description that talks about the content of the page in question. If in case, the search phrase used by the people is contained in your meta description, then the search engines will surely display it in the search results. Therefore you should always try to optimize your meta descriptions. If your earlier posts do not have meta descriptions, then make sure you add it to them now to increase their potential to reach more people. In short, meta descriptions help in driving that much-needed traffic to your website. It is always recommended that you should use Meta description in every blog post. Meta description always shows in the search engine results. It also helps to improve search engine ranking. WordPress helps you a lot to optimize your blog post Meta description. There are many free plug-in available for you to use to optimize Meta description of your article. An optimized Meta description always should be between 150-160 characters. You should create lucrative description and also use keywords. This will attract more readers. If you have not added Meta description in old posts, then you should edit your old posts and add Meta description in every article. Keywords in Meta description always count. One of the most important aspects of an how to write seo friendly blog posts is that its content must be unique. If you fail to include unique content in your post, then it won’t provide expected results. No one will read your post if it does not provide unique information to them. It means, the articles published by you should be based on in-depth research and must provide enriching information to the readers. If you want to reap maximum SEO benefits from your post, make sure that you use right images which are assisted with precise text. It becomes difficult for search engines to understand the importance of a picture that is contained in your post if it does not include a relevant text. In short, it’s vital to add a proper name to your image, so that it can be recognized by search engines. Do you know that Google is a search engine and it cannot read the images? To make search engine understand what is image all about, you should add alt tag in it. But don’t go generic like using numbers or abc in meta tags. You should always use the right words which tell the purpose of the image you have used. For example if you talking about selling house than your meta tag should be something like “Selling House”, this make it clear for search engine that you are using image to show house for sale, but if you just write “House” it is not the targeted. You can also use SEO Friendly Blog and “SEO Friendly Image” plug-in to optimize your images according to the search engines. You should also use keywords in alt tags. It’s always good to include important videos in your post so that, readers can get even more information on the topic in question. There is little doubt on the fact that videos play a significant role in attracting more readers to your post, so you must use them in your content. 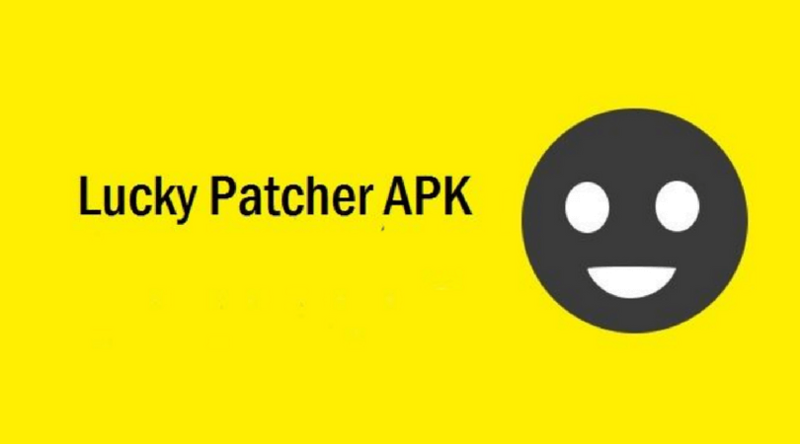 It is always a great way to boost traffic to old posts, when you connect old posts using anchor tags in new posts. It also helps the readers to find the interesting old posts and decrease bounce rate of your site or blog. It also makes the search engine to re-crawl your old blog posts. It is a good idea to use keywords in anchor tags when linking to old posts. You can also use the very helpful plug-in called “SEO Smart Links” to automate the process of internal linking. Heading tags plays a really important role in the on page SEO. You should properly optimize heading tags. Post titles must be H1, sub headings H2 and then H3 and others follow. If you use keywords in heading tags, it also boosts your on page SEO. Always use proper heading tags in blog posts. Never use tops words in URL of your blog posts. You should optimize your permalink using keywords and avoid using stop words like a, the, to etc. For example is your title is: How to Become A Blogger? Then you should remove “to” and “a” from the URL. Also never edit or change the url of your blog post after publishing. You should never flood your article with keywords. Keyword density means how many times you have used the keyword in your blog divided by total number of characters you have used. Google do not like keyword stuffing and it will never do any good to your blog post. Keyword stuffing will also annoy your readers and they will close the post quickly. It is said that blog posts with complete information rank higher in search engines. Writing blog post with 1000 or 2000 words will rank higher in search engines than the post with 300-500 words only. Always create a descriptive SEO Friendly blog post with graphics and videos. 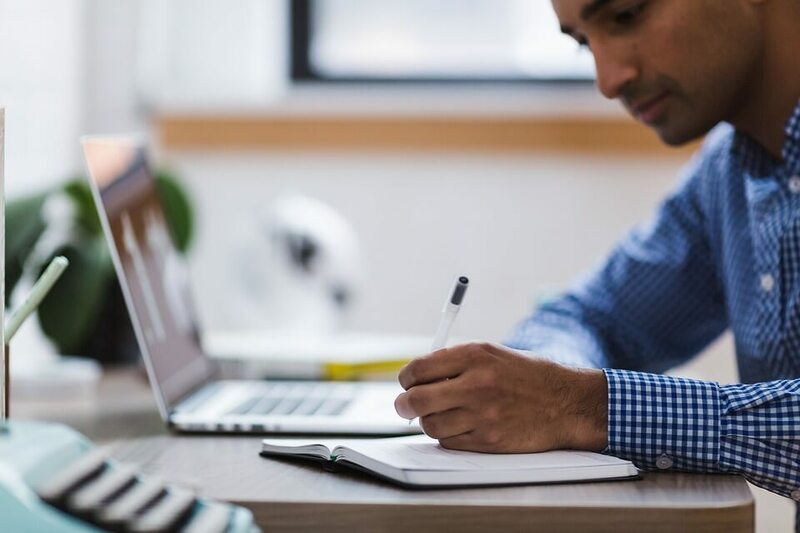 When writing a lengthy post, you should also focus on that your readers never get bored and they will get more and more information as they go down. If you are looking forward to reducing the bounce rate, then it’s crucial to link back your new post to the old ones that you have published earlier. 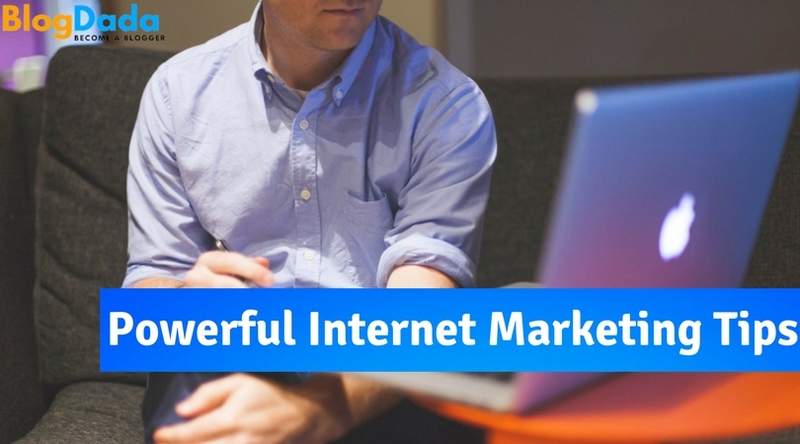 It will allow the visitors to stick around your website for a longer time. 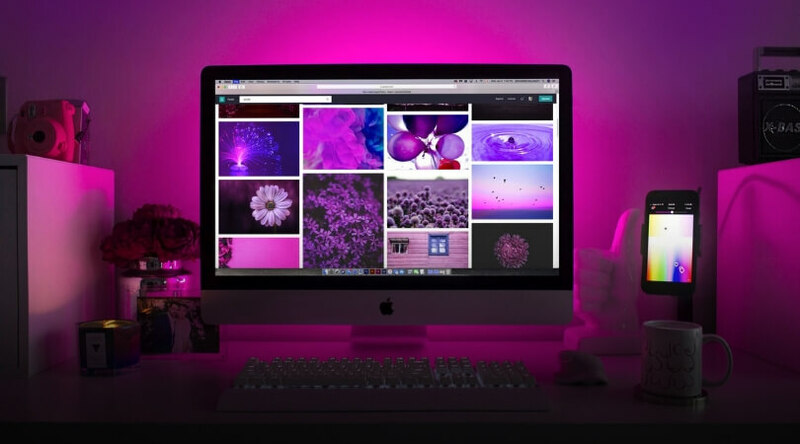 Since your new post contains the links to your old posts, visitors will eventually end up visiting those posts as well, which allows them to spend more time reading your content. It will help in decreasing the bounce rate. It not only reduces the bounce rate but also allows the visitors to understand your business in a better way. When they visit your website, they get to know detailed information about your products and services, which eventually results in converting those visitors into potential customers. And if they like your products and services they will end up becoming your loyal customers. 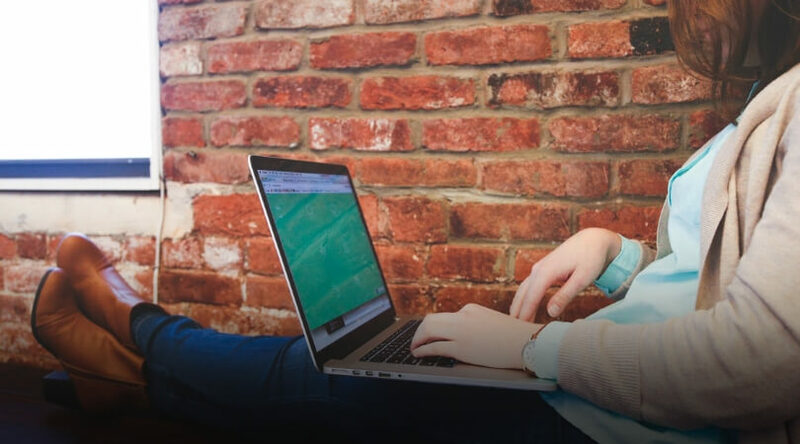 How to write seo friendly blog posts your website – A lot of business owners are still unaware of the benefits of SEO friendly websites, perhaps that’s the reason they fail to reach their target customers. So, if you want to enhance the growth of your business, make sure that you hire SEO services from a renowned digital marketing agency, which can also provide you content development services. These are most effective tips which I also follow when writing a blog post and it works for me that mean it will work for you also. No matter you are a professional blogger or you are just a newbie, you should start optimizing your blog post from day one. You can also use the most used Akismet and Yoast plug-in to improve your blog. WordPress is a big platform with lots of plugins which are available for various purposes. Use the plug-in to properly optimize your blog post. How to write SEO friendly blog posts? Drop your valuable thoughts or suggestions in the comments section below. Thanks for sharing how can I write an SEo optimized blog post on WordPress. I was not aware of many things that are pretty clear to me now. I am learning more about these stuff to start my blog in coming days. Nicely explained. These steps are an absolute necessity for bloggers to follow to have our SEO flag in the green with Yoast. It does help to make sure that we have everything as required for proper indexing and search result of our blog. Yes, Meta description plays the major role in SEO. If description writes with appropriate focus keyword then post will definitely rank in SERP. Majorly people see your post title and description and if found interesting then they click on the link. Thank you Swapnil Kharche Brother for reading wordpress seo friendly the article and finding it helpful. All the tips outline above are so true. Even before reading this post, i have been implementing some of the ways above.